Download the app for a new way to ride. BlackBird flies over traffic by connecting passengers, pilots, and planes, bringing you true freedom of flight. 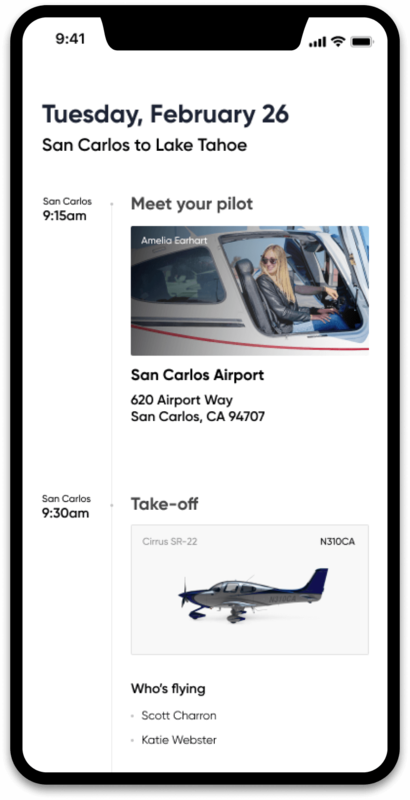 BlackBird flies over traffic by connecting you with pilots and planes, bringing you true freedom of flight. Let your imagination run free and simply decide where you want to go. Select the size and price that’s right for you. Take your pick from hundreds of highly qualified commercial pilots. 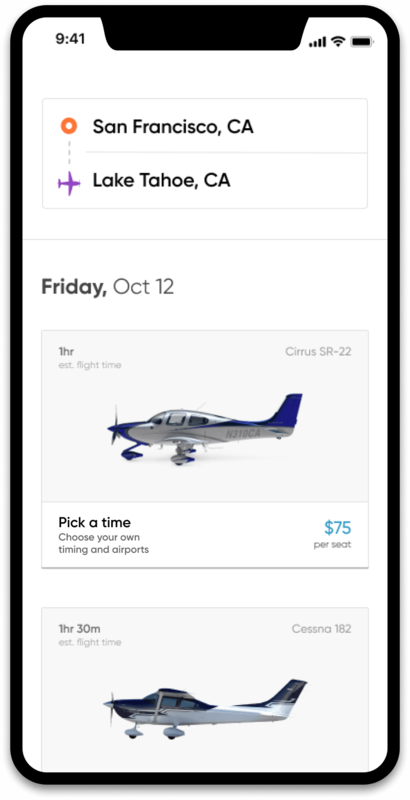 Get airborne within minutes of arriving at a local airport. Go anywhere for less than the cost of driving, and none of the hassle. Carpool karaoke optional. 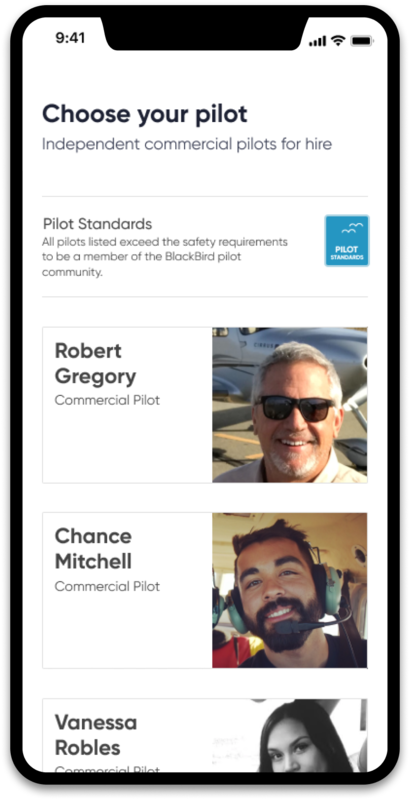 Every pilot is not only commercially certified, but also surpasses BlackBird's own Gold Standard. Choose from a selection of smaller aircraft, allowing you to travel between hassle-free local airports. 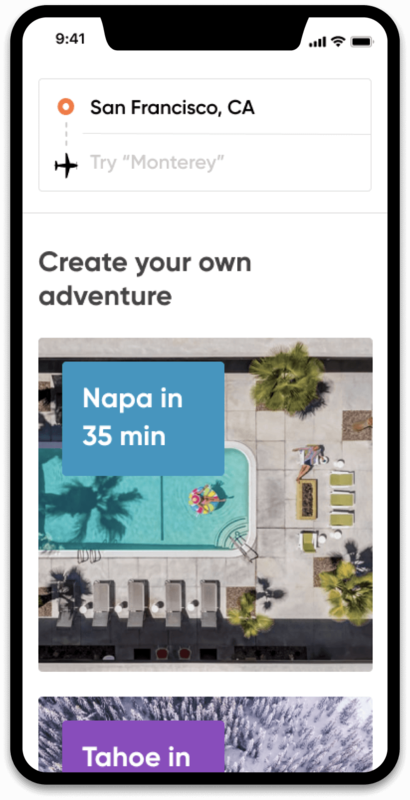 Get a birds-eye view of your next adventure, flying directly to places previously only accessible by car. Fly over weekend and holiday traffic, saving your group hours on the road. Kick off your day trip with a personal plane ride down the coast to Monterey Regional Airport. Making room for more family time with BlackBird and reducing time on the road. A surprise weekend in Palm Springs is a little bit sweeter when you can fly there in minutes.